Café curtains are short curtains made to hang halfway on the windows. When matched with a valance, it gives the room a cozy, cottage-style look. 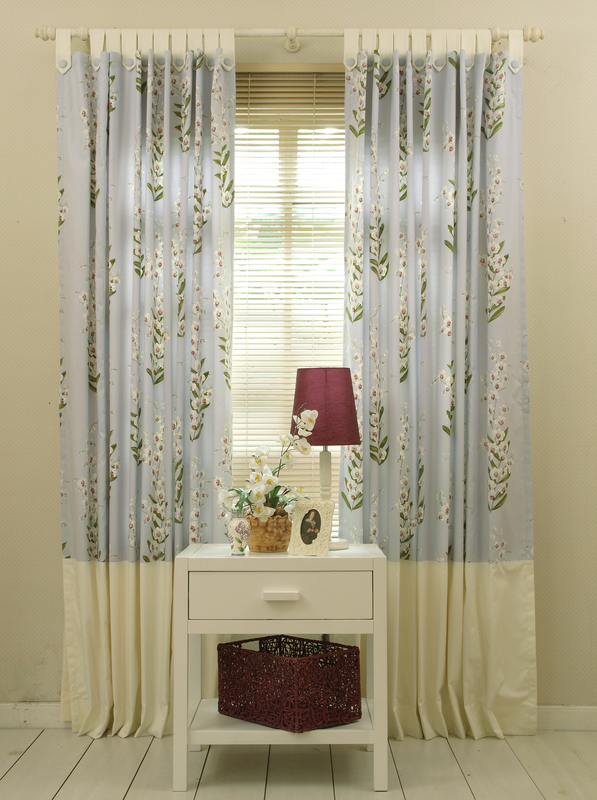 These type of curtains are great for small windows which do not require full length coverage. Café curtains are commonly used for kitchens and bathrooms.